pdga tournament in Ocala I'm more than likely going and playing in juniors probably. March 26-28. 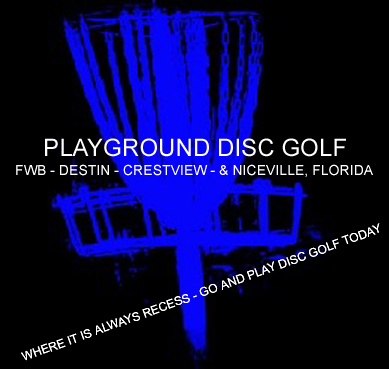 Play the Ocala Greenway dgc and pine oaks dgc. played pine oaks today. talk about long 700 fts. I got 2 birdies, but 1 bogey on a 725 ft. Only played 14 of 24 holes. @morrow watch avery play at the greenway and doubles at pine oaks. very nice, that must have been an amazing course! good luck on the rest of your games and have fun watching the pros throw! represented us well. He finished at 10 over for the 72 holes and won Juniors. Looking at the Rec players he would have finished 5th - great first PDGA tournament - sure to only be the first of many. Todd finished 5th in his division and I took 5th in GM. I'm sure Luke's already making a name for himself after that, a new kid showing up, only 13 (right?) and butchering the competition lol! good job Luke!